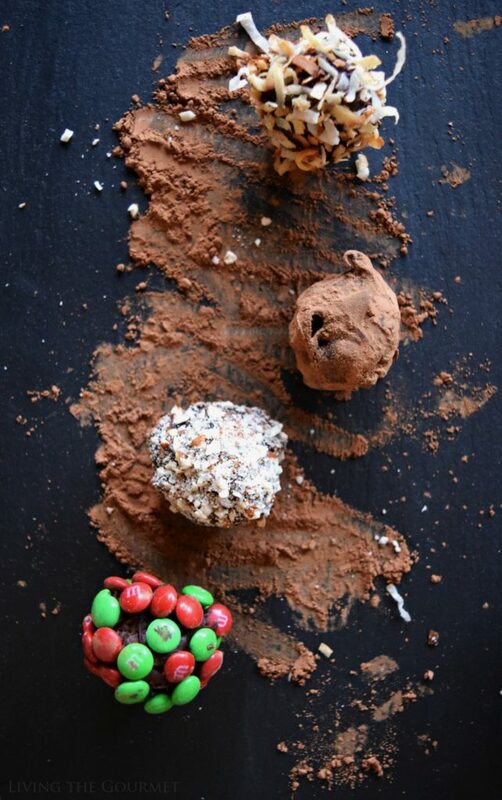 These festive truffles are rich and decadent, and perfect for entertaining or gift-giving this holiday season! The holiday season, for all its good cheer, purposeful memory making, and good intentions, can feel a bit like a gauntlet. Expectations are high, and responsibilities to loved ones and strangers alike are at their yearly peak. After all, we must bedeck our halls in boughs of greenery laced with silver sparkles, while graven images of rotund icemen must be raised upon our lawns and set amidst tangles of clumsily arranged electrical lights – fire hazards be damned. Then, of course, the ferns must be set within our living rooms, and offerings of cookies prepared for an ancient sleigh driver, whom legend tells us is curiously adept at reverse-burglaries. All of this, of course, is aimed at creating an atmosphere of seasonal joy unique to the height of winter, even if the ever elusive ‘White Christmas’ evades us yet again. In my home, food is at the core of nearly every ‘big’ event, and the Christmas season is no exception. 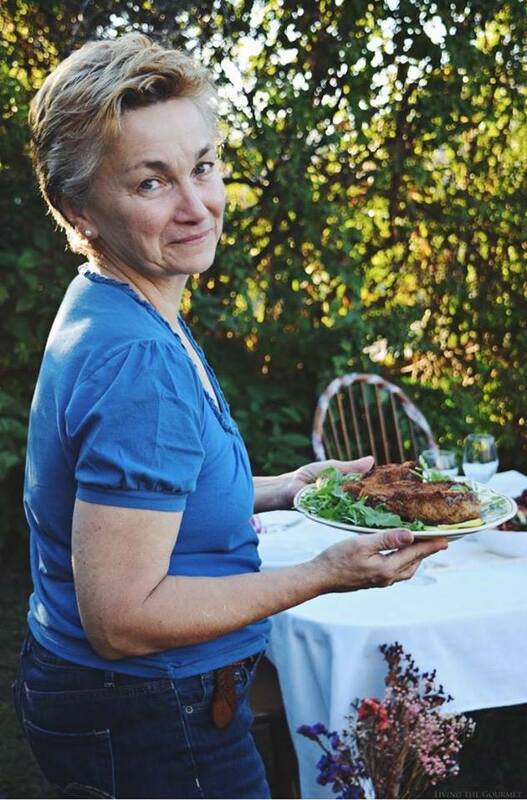 From a child, some of my fondest memories revolve not only around food or sweet treats themselves, but in the preparation these goodies, whether helping my mother in the kitchen as a child, or inviting my own kids into the kitchen with me to help prepare the holiday feast. In other words, sweet treats become three holiday gifts in one, time with the family, the treat itself, and then finally serving them to guests. Of course, little has changed over the years in that regard, though there have been some key tweaks to the food in question. 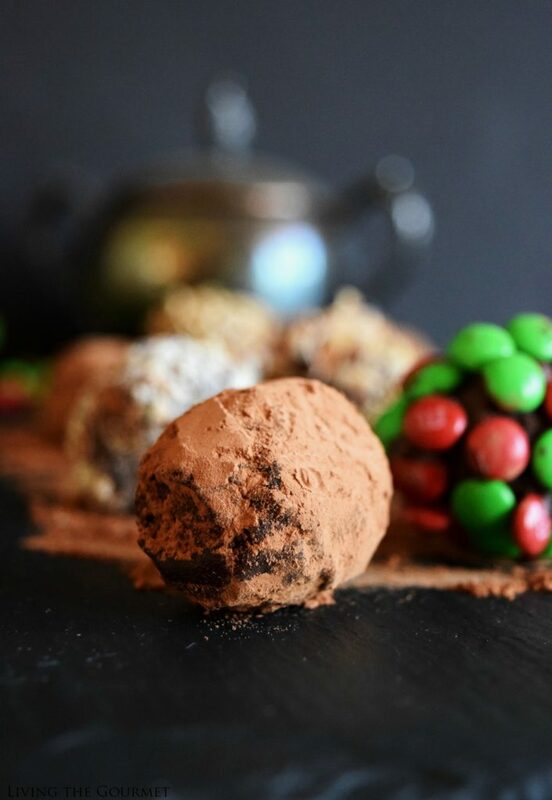 This, naturally, brings us to today’s recipe – M&M’S® Chocolate Truffles, which are quickly becoming one of my new holiday favorites. 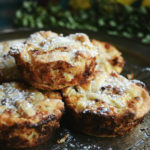 Truth be told, I prepared a test batch of these before Thanksgiving, and had every intention of creating little ‘truffle pyramids’ for the dessert spread, but amidst the hectic lead up to the holiday, I simply never got the chance. 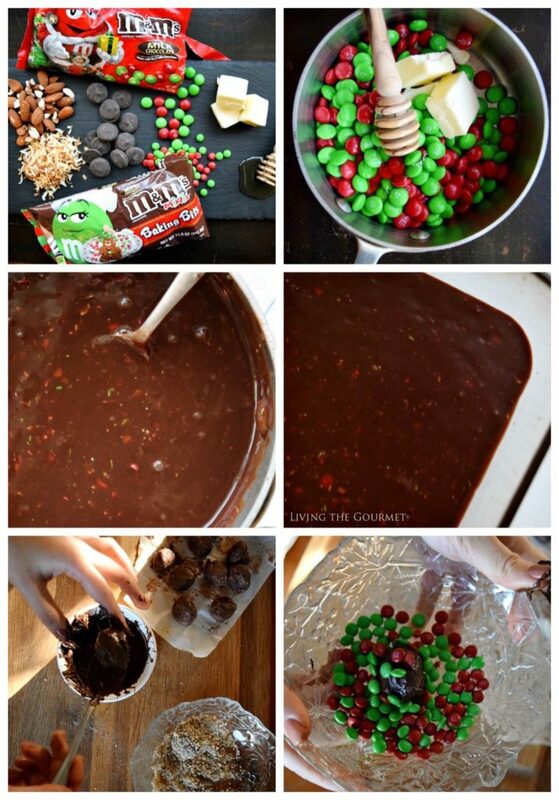 Needless to say, I’m not skipping the opportunity to showcase these to the family for Christmas, and made a supply run to Walmart for the M&M’S® needed for the recipe. Click below to download your savings from Ibotta on your holiday baking essentials! To start things off, we start with ten ounces of M&M’S® Holiday Milk Chocolate Candies, which we melt down in a double broiler with butter and honey, and then pour this into a baking dish and let it sit in the fridge for about an hour. After that, we shape the truffles onto parchment paper as shown below, and then let them sit in the fridge for another hour. Then comes the fun part. Set coconut shreds, cocoa powder, shredded almonds, and M&M’S® Brand Minis Milk Chocolate Baking Bits each in separate bowls. We then coat the truffles as shown below, and then refrigerate again. After that, they’re ready to serve. 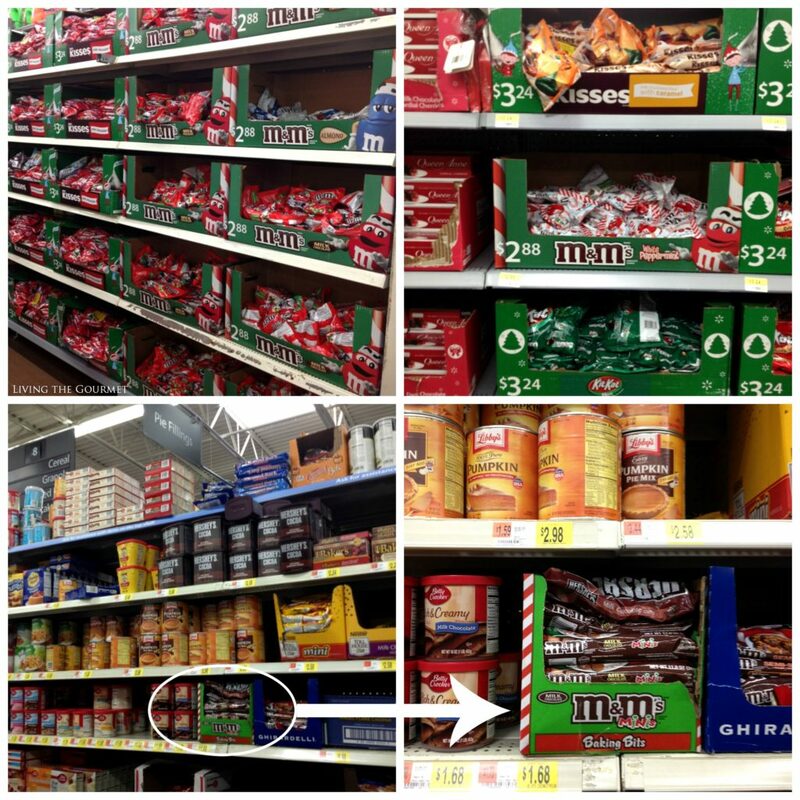 In a double broiler, melt down M&M’S® Brand Holiday Milk Chocolate Candies with butter and honey. Once the chocolate has melted down, turn the heat off and stir in the cream until smooth and creamy. Pour into an 8x8 square baking dish. Place in the refrigerator and let set for 1 hour. Take a rounded teaspoon and scoop chocolate onto a parchment line baking sheet. Return to the refrigerator again for another hour. 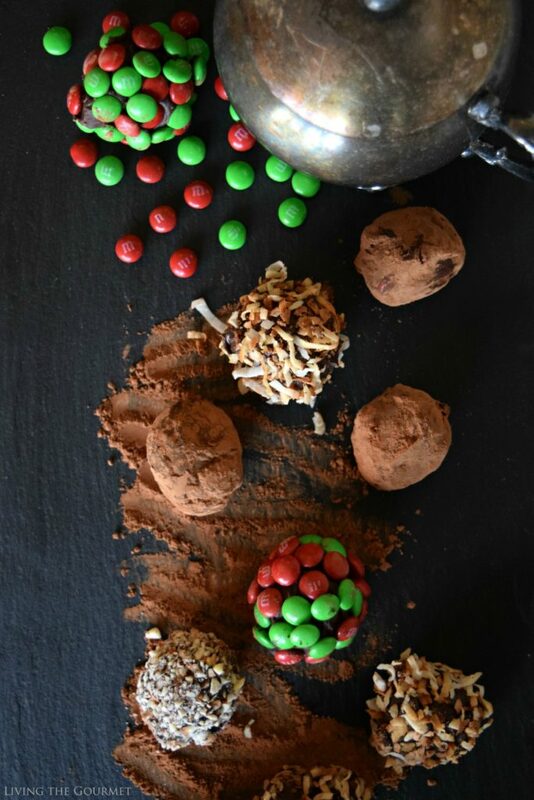 Place the coconut, cocoa powder, almonds and mini M&M’S® in separate bowls. Set aside. Melt down chocolate melting candies. Shape the truffles by rolling them between the palms of your hands. Dip them in the melted chocolate and then the desired coating. Place back on to the parchment lined sheet. Refrigerate until ready to serve and store in an air-tight container. Obviously, these are great decorative pieces, able to set around the edges of a larger dessert platter, set into pyramids on their own, or even just set in a nice holiday tray and served as the side to a larger spread, making them supremely versatile. What are some of your favorite holiday desserts? We would love to hear from you! This holiday season isn’t only about serving up sweet treats, but also a time to give back to those in need. Childhood should be filled with playing, learning and growing. But for many children who face hunger, even basic staples like milk – and the nutrients that help power childhood activities – are missing.This Season, The Great American Milk Drive will deliver its 1 MILLIONTH gallon to Feeding America and its nationwide food bank network. Yet, there’s still more to do. To learn how you can give back to kids in need this holiday, please visit www.milklife.com/give! 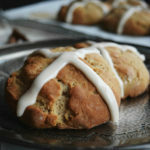 Check HERE for more holiday inspired recipes and sweet savings through Ibotta! Very festive and I bet they are delicious too! “Sweet treats become three holiday gifts in one” – such a true statement when you stop and think about it! 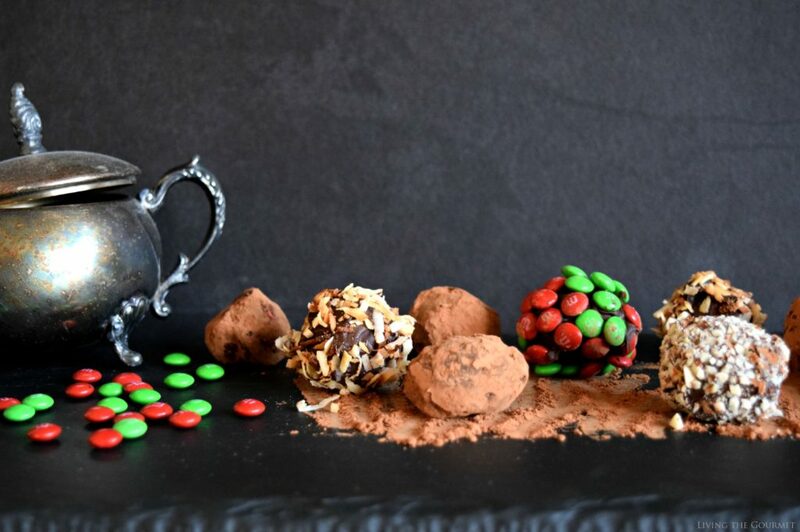 These truffles look addicting and so fun to make! The Great American Milk Drive is such a great cause for kids in need. Here’s to many more millions of gallons to come! Dear Catherine, I've gotta say these truffles are pretty darn genius! 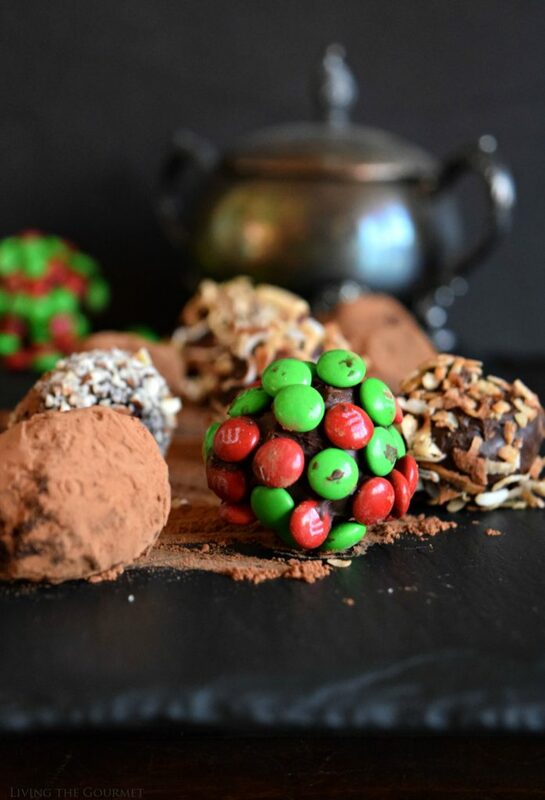 I've never ever even thought to melt down m&ms to make truffles! What a fantastic idea! And love all the coatings! 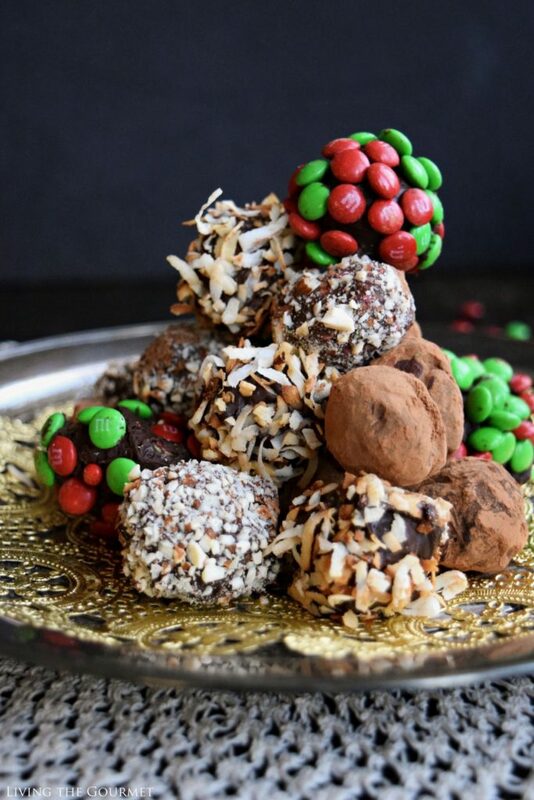 Food is a big part of our holidays too and unique and decadent truffles like these would play a big role in our holiday treat exchange! Really delicious truffles Catherine !! Wonderful !! Hugs! My family would gobble up these gorgeous truffles! Especially those coated in M&M's!!! Truly genius! These would be so beautiful placed around whenever friends gather. They will make such cute hostess gifts, too! Perfect bite size dessert or a pre dinner little something!! 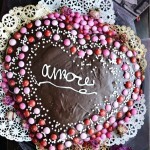 Looks stunning and easy to make. I love that you made four different kinds of truffles. All of them look mouth-watering! These would definitely be great to give as gifts for the holiday..I to have many fond memories in the kitchen making Holiday cookies when I was growing up :) Such a wonderful tradition. These look so good! Wondering, how far in advance do you think you could make these?